While you may have heard of lip enhancement (through the placement of implants or the administration of injectable products), it’s likely that you are unfamiliar with a procedure designed to “lift” the upper lift. If you have an abnormally long upper lip or a volume-less pout, upper lip shortening can create a more pleasing facial aesthetic. This is called upper lip shortening, or lip lift, and it is a procedure available with Midwest facial plastic surgeon Dr. Ahmed Abdullah. To correct these issues, the upper lip shortening procedure removes excess tissue, skin and muscle from the area just underneath the nose for a shorter, more youthful lip contour. If you are self-conscious of a long upper lip, Dr. Abdullah encourages you to schedule a consultation at his practice so he can discuss the procedure with you and evaluate you as a potential candidate. During your consultation, he will examine your upper lip and its proportion to the rest of your facial features. He will note your skin tone and quality. Dr. Abdullah will also ask you about your goals and expectations of surgery. He may review before-and-after photographs with you to give you a clearer idea of what is possible. 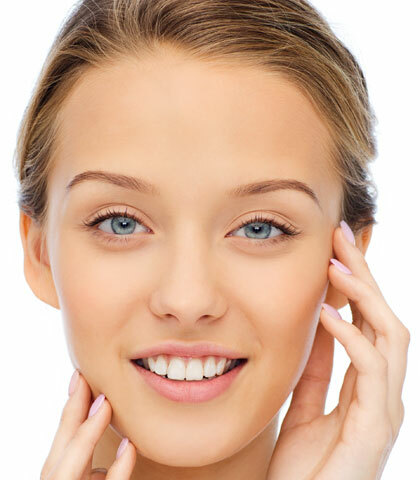 Upper lip shortening or lip lift is an outpatient procedure performed with anesthesia. You will not feel any pain during the procedure, and you will be able to recover at home afterward. To begin, Dr. Abdullah makes an incision just under the columella (strip of skin separating the nostrils) or right above the upper border of the lip, where the pink of the lip and the surrounding flesh meet. The incision is shaped like a mustache or a “bull horn.” Through the incision, he removes excess tissue, skin and muscle (if necessary). Dr. Abdullah then brings the remaining skin closer together, which reduces the distance between the nose and the upper lip, and carefully stitches the skin together with sutures. Finally, he places a bandage or surgical tape over the treated area. Dr. Abdullah will provide detailed aftercare instructions that include how to manage any post-operative pain, when to return for follow-up and how to care for the incision line. You will likely have some swelling and bruising in the treated area, but these side effects are only temporary. After several days, Dr. Abdullah will remove your sutures. The upper lip typically heals within a week, and the scars fade after about 30 days.